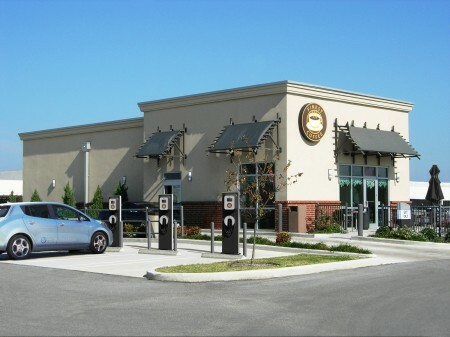 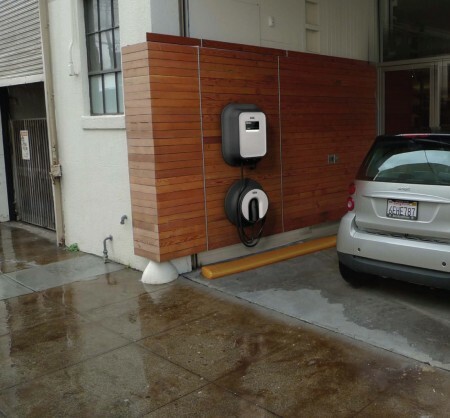 Electric vehicles are now becoming a driver’s favorite especially those that has the desire to help save the environment and make it a better and safe place to live. 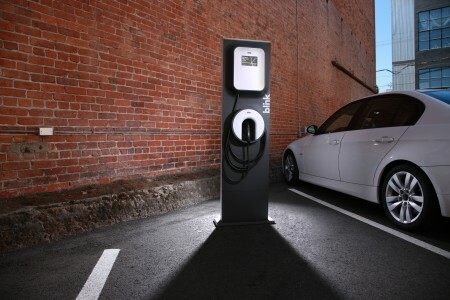 We all know that reducing carbon emission is one of the best ways to combat global warming and using electronic vehicles will make it possible. 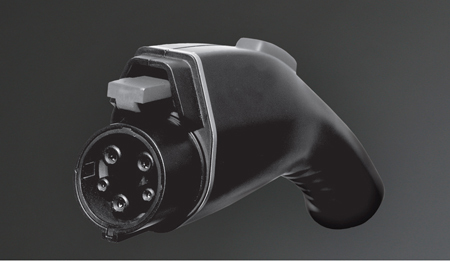 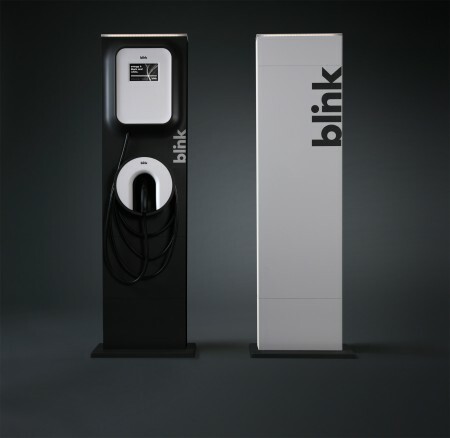 The Blink EV charger is designed with the aim to become one of the iconic charging station of electric vehicles. 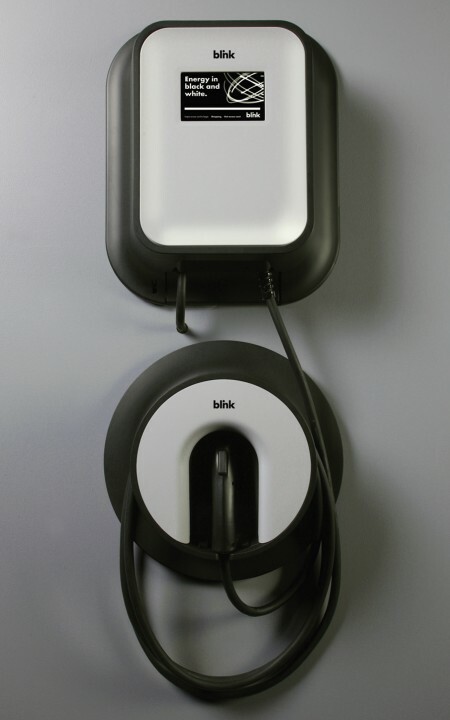 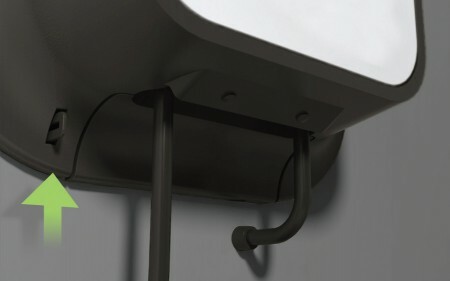 Designed by ECOtality with partner Frog Design, the Blink EV Charger can be wall mounted and is easy to install. 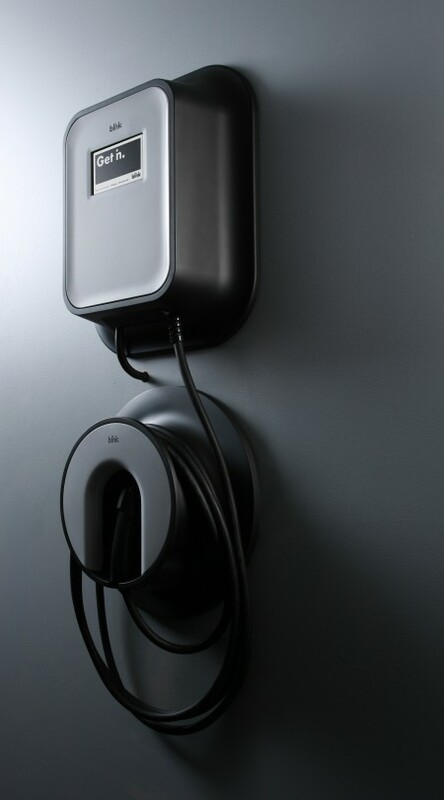 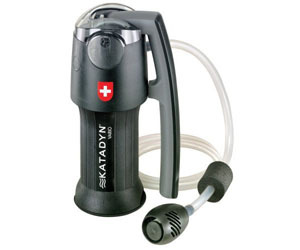 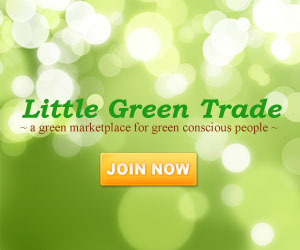 It has the modern touch screen-monitor that displays a user’s charging status, statistics, and timing. 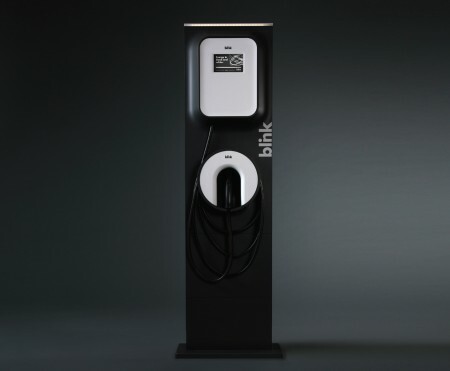 The Blinks eco-friendly feature does not end with reducing carbon emission but also it helps save some space through its slim and stylish design.